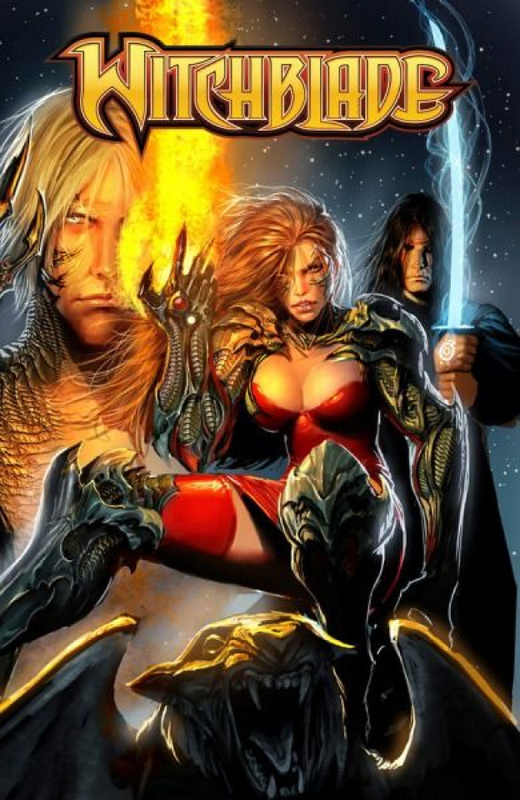 New York City Detective Sara Pezzini is once more in sole control of the powerful, mystical gauntlet known as the Witchblade. She is finally returning to normal, only Sara's version of 'normal' includes investigating the city's strangest mystical crimes. Included in this volume is a mystery with 'Paper Monsters,' a solo adventure with Sara's partner and boyfriend Patrick Gleason, and a retelling of Sara's origin story. Written by RON MARZ (ARTIFACTS, MAGDALENA) and with art by STJEPAN SEJIC (ANGELUS) and special guest artist MATTHEW DOW SMITH (Doctor Who). Featuring a complete cover gallery, a behind-the-scenes section and more! Collects WITCHBLADE #140-143, plus the over-sized 15th anniversary issue #144.